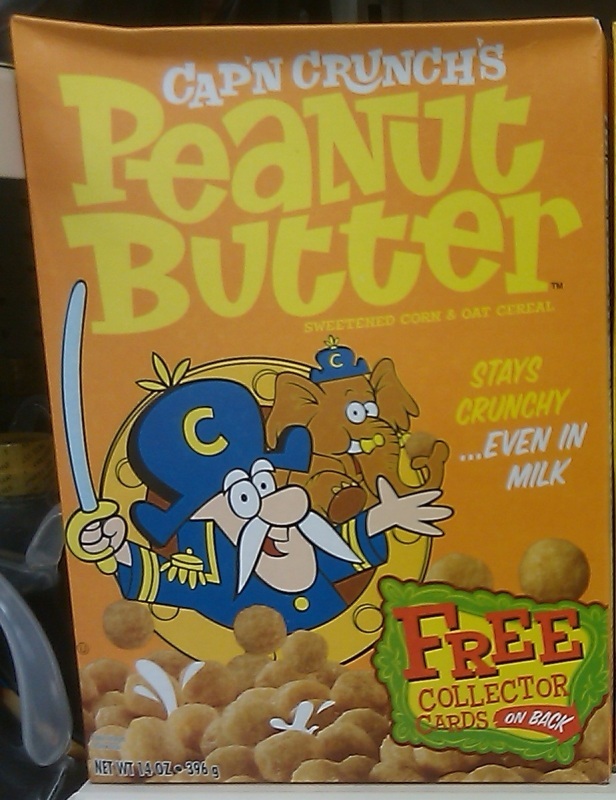 When I went to the store today, I saw the Cap’n. 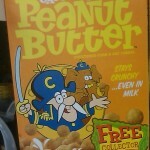 But, he was dressed differently. 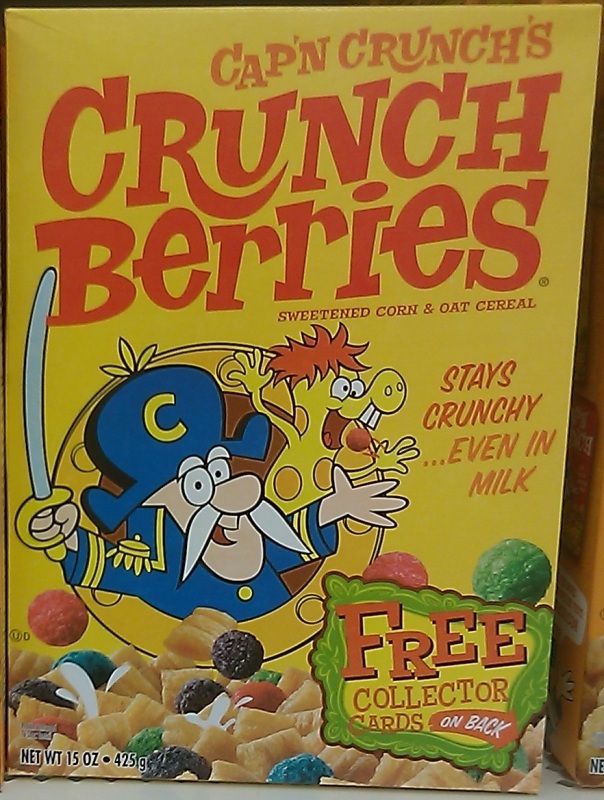 He had on some old threads. 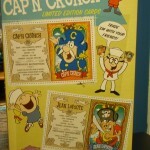 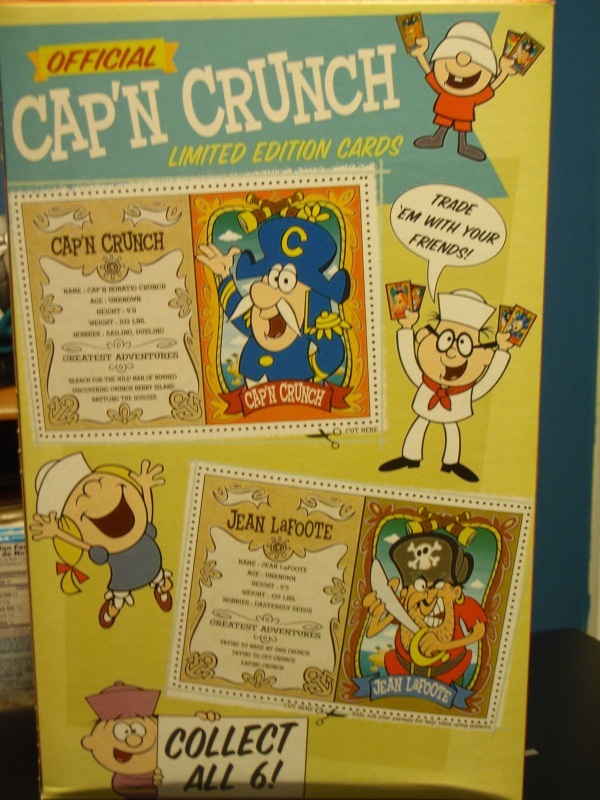 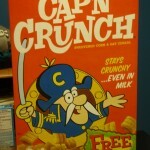 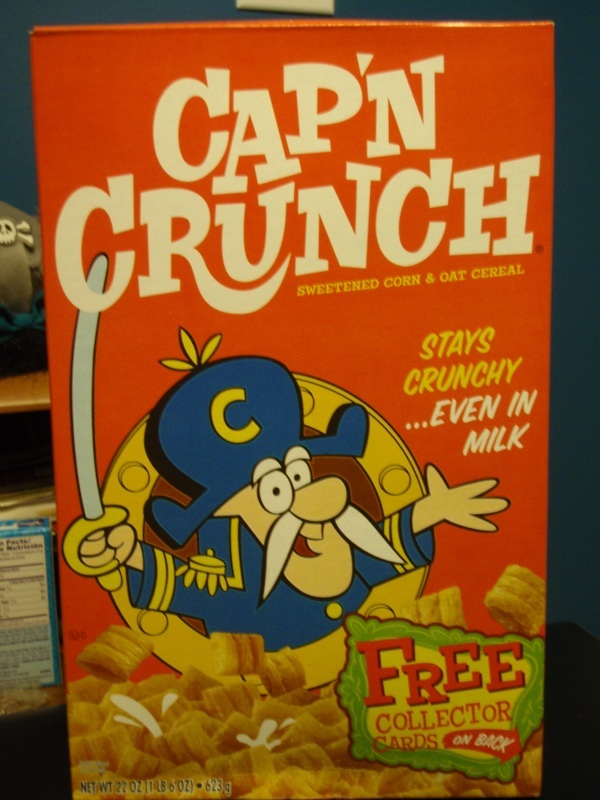 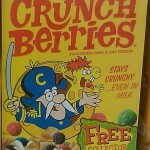 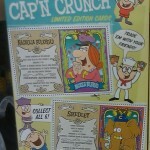 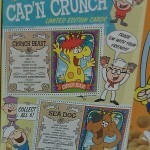 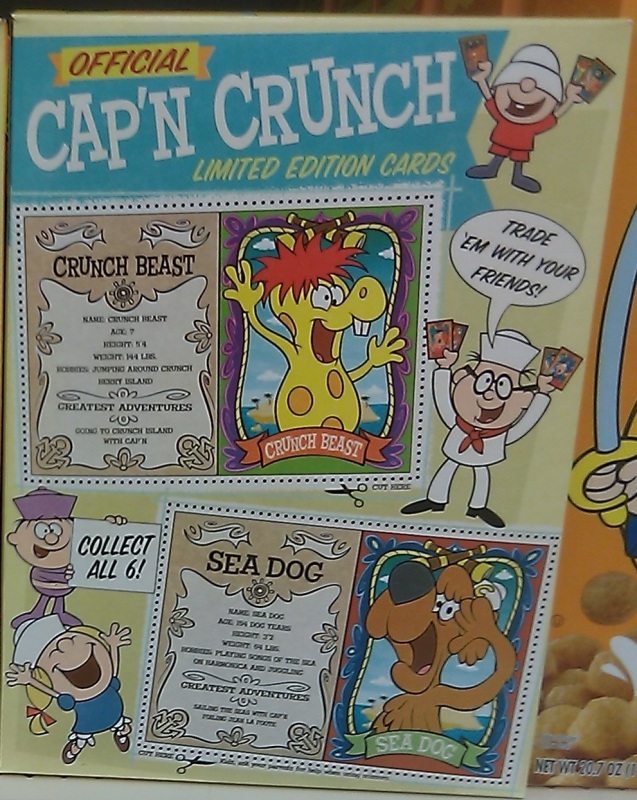 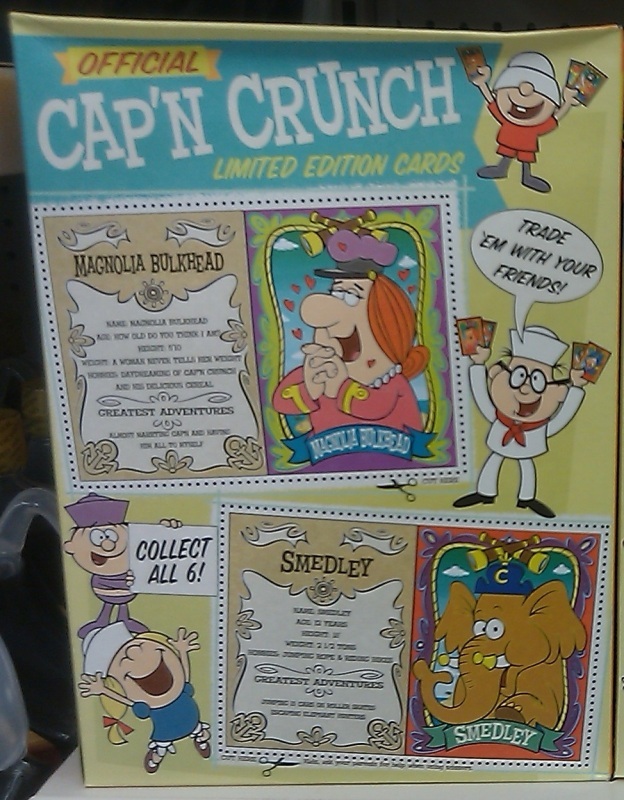 Check out the gallery below of the new boxes of Cap’n Crunch Cereal in the old vintage design. Yeah, it still cuts the roof of your mouth open.